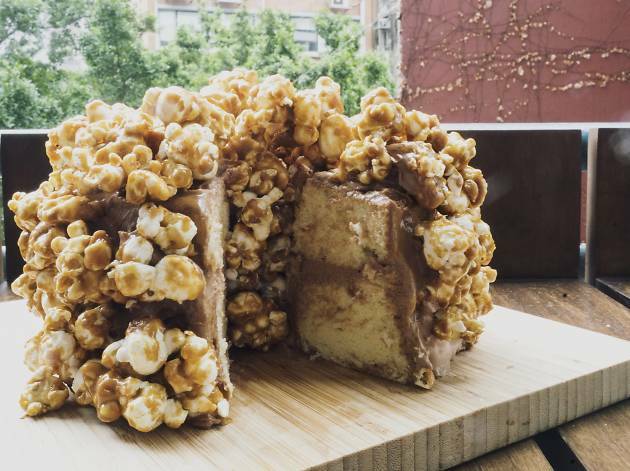 Have your cake and eat it too at PMQ Taste Kitchen’s first pastry pop-up. The pop-up is hosted by Claire Kim, who cut her teeth at places such as Victoire and Tetsuya’s in Sydney prior to setting up Claire de Lune. Expect sweet-meets-savoury creations, such as the deonjang (Korean fermented soybean paste) chocolate stone and a cake decked out with caramelised popcorn.